Visit us daily in the Hyatt for a chance to win a Leica Sofort instant camera or Huawei Mate 9 co-engineered with Leica smartphone. Students may also submit their entries at the Korakia. Winners will be notified daily via email; prizes will be available for pick up at the Leica booth located in the Hyatt. 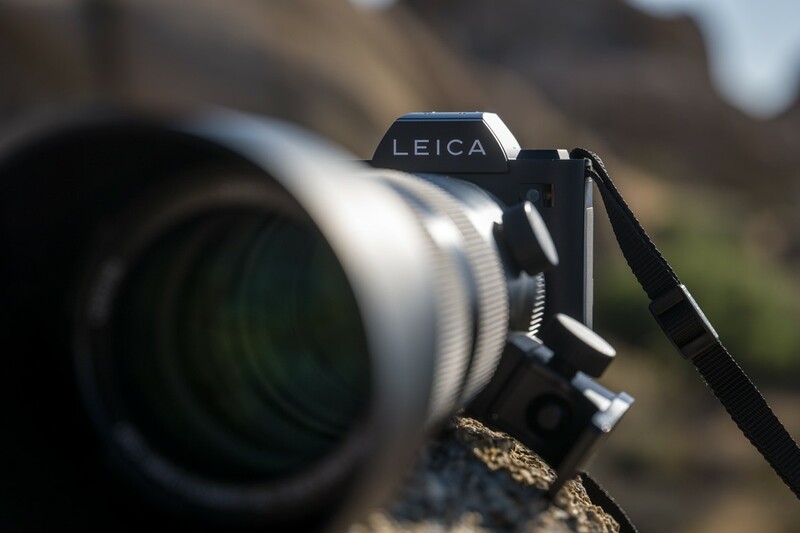 Discover our lineup of professional cameras and lenses in our Hands-On Leica Photo Studio and experience how Leica can fit into your workflow. Get your hands on a Leica! This year’s festival provides a perfect opportunity for a glimpse into the future of photography with the Leica SL. Leica continues it’s long running tradition of providing festival attendees with access to the complete line of Leica products. Starting Monday, May 8th through Friday May 12th, the “Leica on Loan” program will be available from 8:00 a.m. at the Korakia hotel. Products are loaned on a first come, first served basis in the Leica suite on the Moroccan side of the Korakia. You must bring your own SD card and a valid ID. CLICK HERE to download the loan form and please bring a filled out copy to the festival to participate.